New research shows that landlocked waterways are in severe decline. This could have a considerable effect on rising sea levels caused by climate change. Due to human activity, levels of landlocked waterways are declining, causing the ocean to rise. In geography, landlocked waterways, such as lakes or seas, are named endorheic bodies of water. 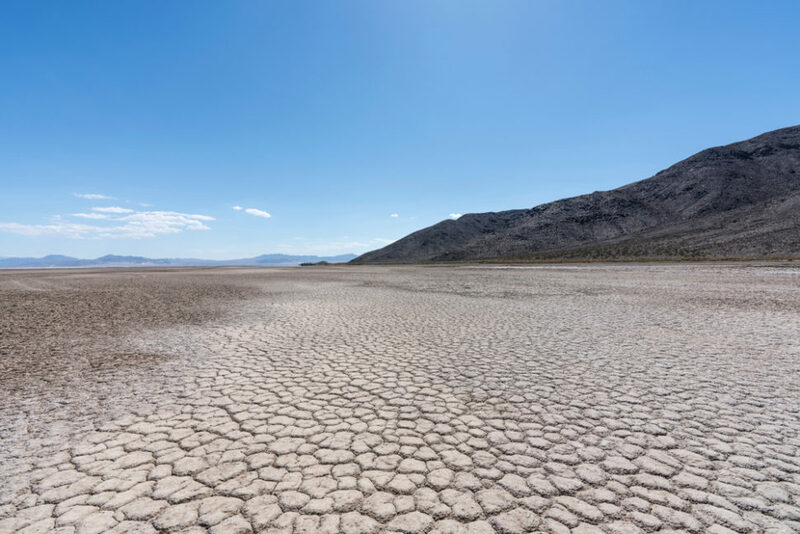 Water that feeds permanent and seasonal endorheic basins through precipitation can’t escape except through evaporation or seepage into the ground. Also called internal drainage systems or closed basins, endorheic basins occur in all climates but mostly in arid and semi-arid locations. Examples of endorheic systems include some of the largest landlocked waterways on the planet, like the Caspian Sea and the Aral Sea, and many other lakes such as Utah’s Great Salt Lake. Now, due to climate change, these systems are in crisis. A new alarming study shows the extent of the decline of landlocked waterways and its disastrous consequences. “Over the past few decades, we have seen increasing evidence of perturbations to the endorheic water balance. This includes, for example, the desiccating Aral Sea, the depleting Arabian aquifer and the retreating Eurasian glaciers. This evidence motivated us to ask: Is the total water storage across the global endorheic system, about one-fifth of the continental surface, undergoing a net decline?,” said Jida Wang, Kansas State University’s assistant professor of geography and lead author of the paper. The team used gravity observation data, covering the period from 2002 to 2016, gathered by NASA and German Aerospace Center’s GRACE mission. The GRACE satellite can quantify the loss in water mass by tracking changes in the planet’s gravitational field. Since 2000, researchers found that endorheic regions in the world lose about 100 billion tons of water every year. This is the equivalent to five Great Salt Lakes. Besides aggravating water crisis in the hinterlands, the continuous decline in endorheic water raises a deeper environmental concern — rising sea levels. According to the study, over 14 years, the endorheic water loss caused sea levels to rise by 4 millimeters. This is “nontrivial” as it “accounts for approximately 10 percent of the observed sea level rise” during that period. The team says that deteriorating climate conditions and human unsustainable activities, such as “river diversion, damming and groundwater withdrawal” as the main factors behind the problem. Do you think this may have a knock-on effect on other issues related to climate change?